What to do to protect your home before a hurricane? How protect your home from a hurricane? When a hurricane is projected to hit an area and the authorities issue an evacuation order. You might have little or no time to prepare your home and ensure all your belongings remain safe. Mostly, the warning bells seldom help much as the confusion and helter-skelter runs leave many running with the little salvageable belongings. You could anticipate the arrival of the hurricane and plan and roll out all the methods that could help protect your home from a hurricane. To fortify your house and ensure it withstands the nasty hurricane, start by inspecting it in detail. Broken gutters or find someone to repair. Install head and foot bolts and caulk around doors, windows, and any other openings. It is an easy task as it is pretty much like ensuring the house stable and no water that can damage your assets gets in. In an area close to the ocean, like Miami, hurricanes can be devastating. However, to limit the effects, you may simply install impact windows and doors instead of using plywood. Impact doors are a lot more reliable and will keep water from gaining entry. Impact windows don’t break the conventional way and come in handy in dealing with the destructive winds and ferocious storms. Though home insurance policies vary, you will have to consider evaluating your wind insurance coverage. Some insurers do insure against wind damages as a separate policy, and so, you will need to inquire and ensure the home is insured, and the best time to do it is ahead of time – before the warning bell is rung. 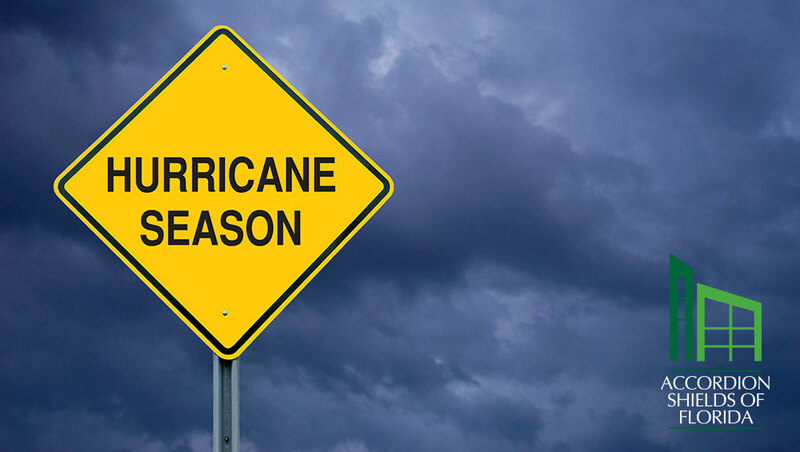 Hurricane storms have no mercy and sweep away everything that stands in their way, including your well-secured home. If the hurricane resistant doors and windows give in and you had secured an insurance against both the wind and the flooding, you will be compensated. But to be compensated, you must show the evidence to support the claim and get maximum refunds. So, inventory all your belongings ahead of the storms using the insurer’s inventory tool. You can document all the assets by taking photos or video clips. Need the best prices of impact windows in Miami? Protecting your home from hurricanes, storms and deadly tornadoes ought to be your top priority, that’s why you have to identify the right weaknesses and work toward renovating them. If you would like to upgrade your home or business and install impact windows and doors, trust Impact Window Center! Take a look to our HURRICANE WINDOWS CATALOG. Ask for a FREE QUOTE and we will be ready to help you protect your home from a hurricane. This entry was posted in Impact Windows & Doors Tips and tagged hurricane, impact doors, impact windows, impact windows and doors, insure, prepare for hurricane, secure. Bookmark the permalink.